Obituary for Bessie Bernard Muccino | Shore Point Funeral Home and Cremation Services, Inc.
Bessie Bernard Muccino, 85, of Hazlet, New Jersey, passed away peacefully at Regency Park Nursing Home on Tuesday, September 11, 2018. Bessie was born on October 1, 1932 in Brooklyn, New York and was presently residing in Hazlet, New Jersey. 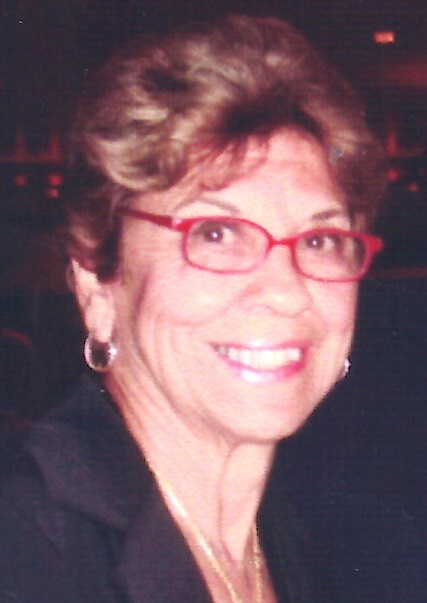 She is survived by her loving children, Frank Muccino and his companion, Cindy, of Keyport, New Jersey and Violet Giudice of Florida, her cherished grandchildren, Joseph DeMarco, Alex Giudice, Daniel Giudice, Jason Muccino and Danielle Muccino, and her adored great granddaughter, Arianna DeMarco. Bessie will be sadly missed and never forgotten. Arrangements were entrusted to the Shore Point Funeral Home and Cremation Services, Inc., 3269 State Highway/Route 35 North, Hazlet, New Jersey 07730. A private family visitation will be held at the funeral home on Thursday, September 13, 2018 followed by her interment at 12:30 PM at Menorah Cemetery, 614 Passaic Avenue, Clifton, New Jersey 07714. For information, directions, or to send condolences to the family, please visit, www.shorepointfh.com.